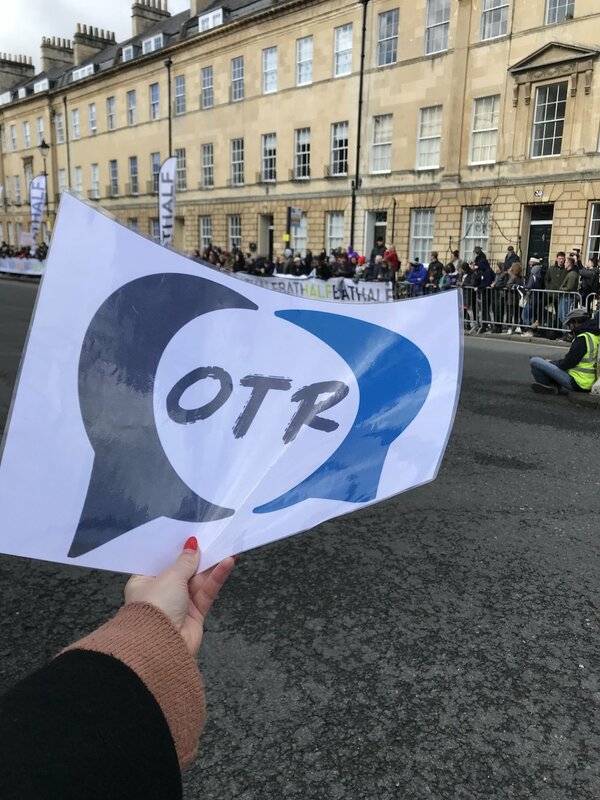 This year was OTR’s biggest and best year yet at the Bath Half Marathon! 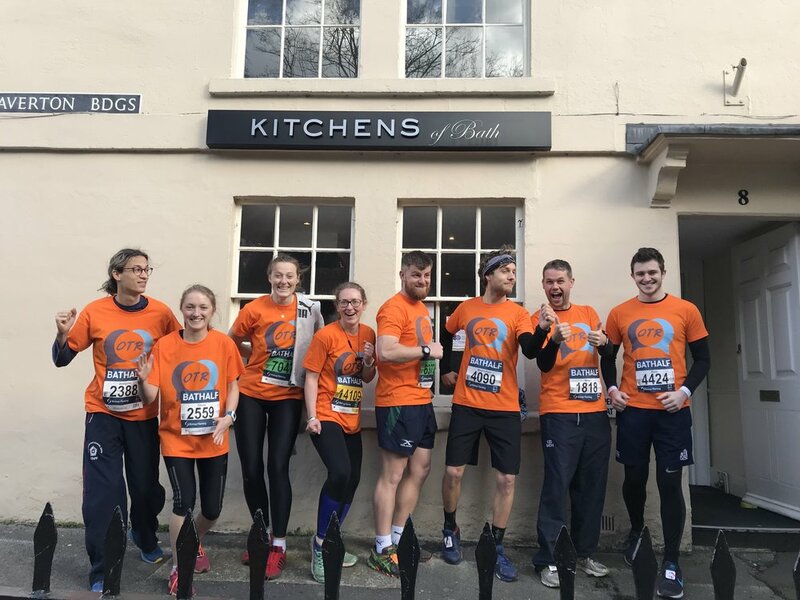 We had a grand total of 35 runners; including a big team from King Edward’s School and Prior Park College. 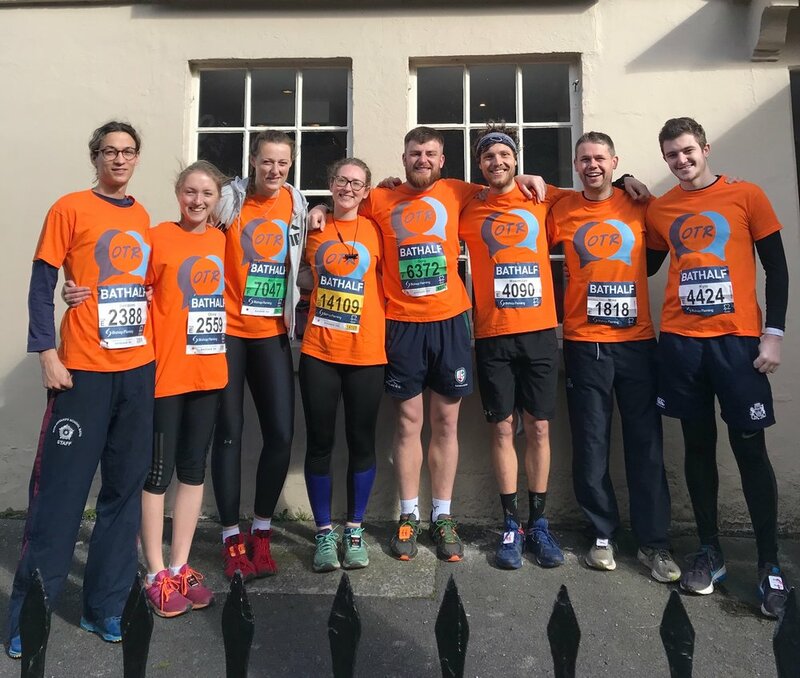 All of our runners absolutely smashed the 13.1 mile run and we are forever grateful that they chose to run for OTR! 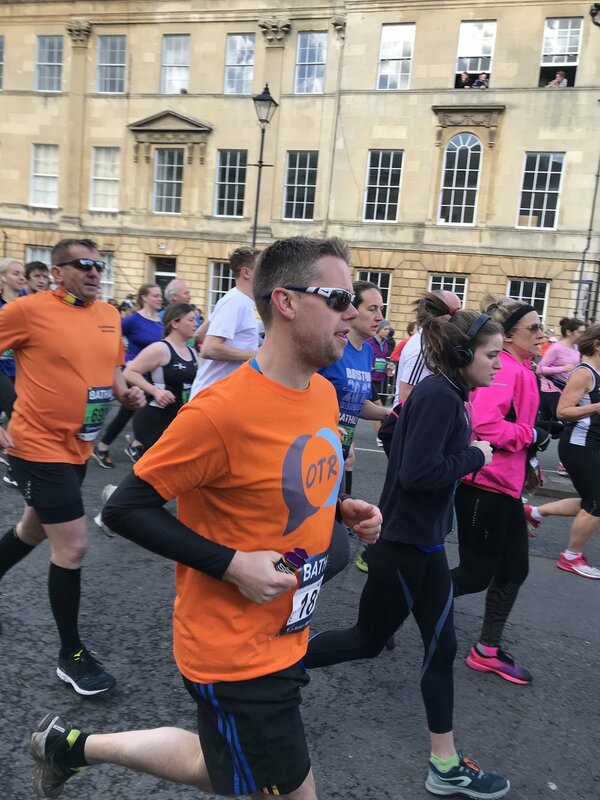 All money fundraised by our runners will go towards our Listening Support Services that relies solely on donations to continue. The Listening Support Service provides confidential and independent information and support. 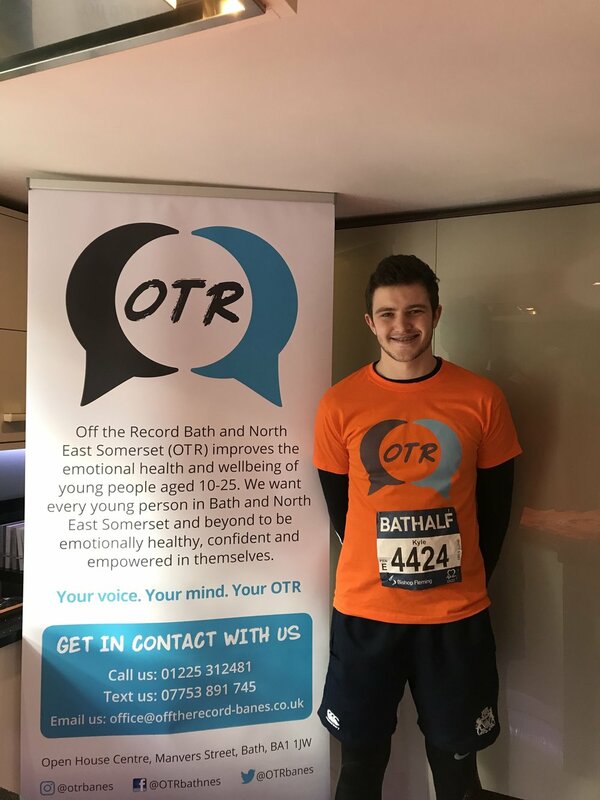 Young people tell us they appreciate the ease of access, confidentiality, and ability to talk about whatever they want to express without being judged. 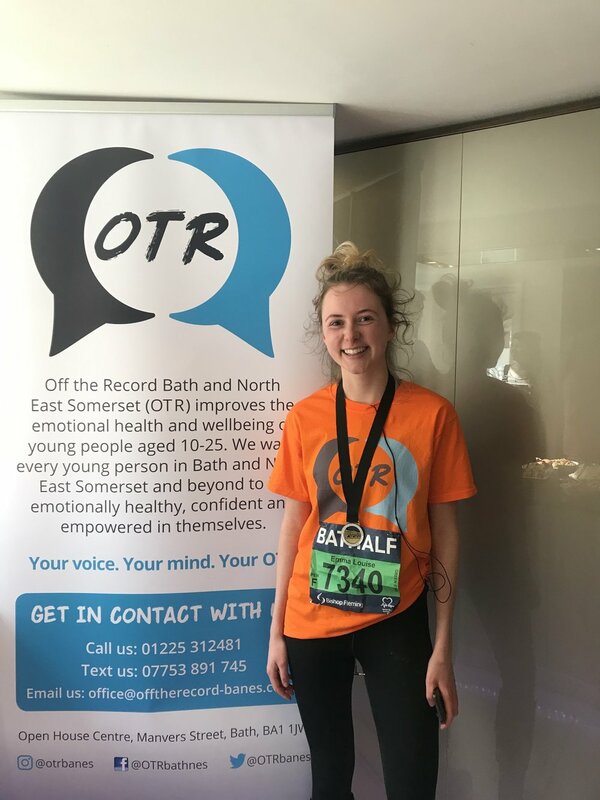 We are still collecting donations via Localgiving - help give us the final push in raising money to support young peoples with their mental health and well-being in Bath & NES.